In connection with our game day snacks #recipes article, this should show you the most #popular #superbowl #snacks! 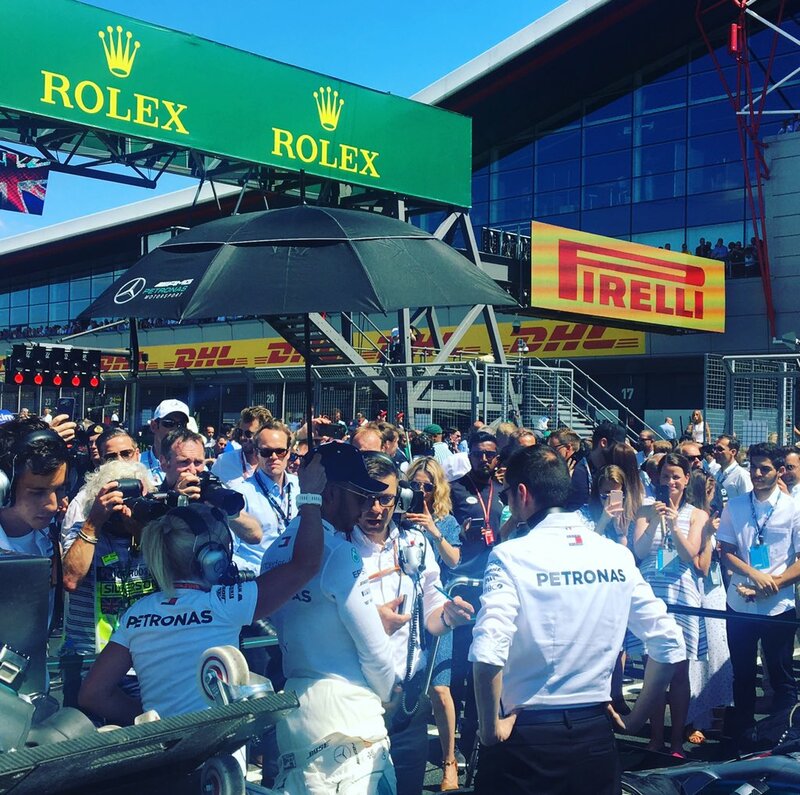 many ppl do whats #popular or #trendy in life, many ppl dont even care if its #right or not while doing it either, no matter what it is..
#Pow is probably the most Common grime tune ever . #Popular for years and years . 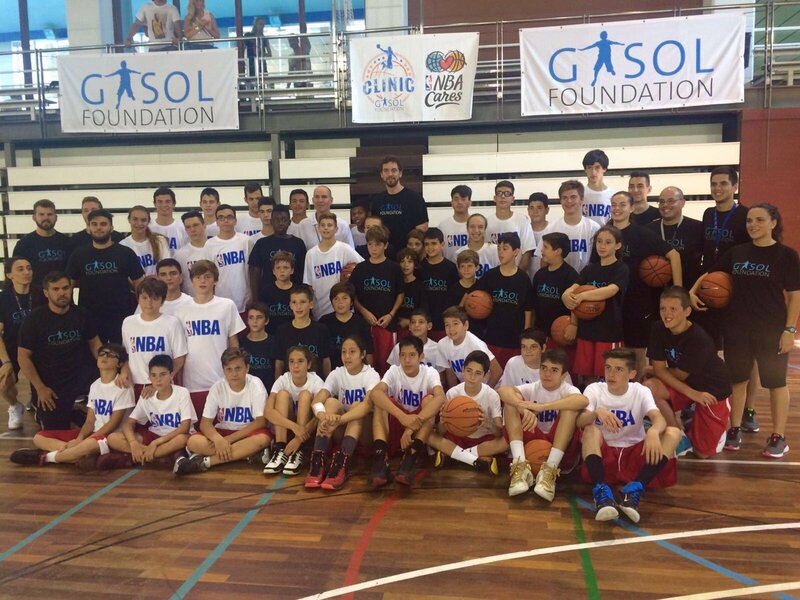 We had a #clinic with @NBACares! 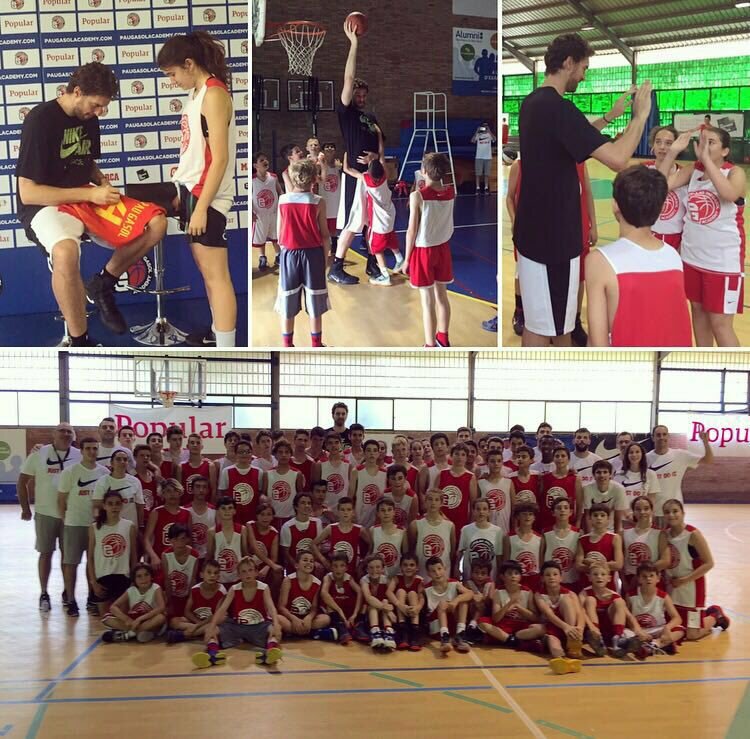 The kids of the #Popular @PauGasolAcademy played with me and the great #NealMeyer! 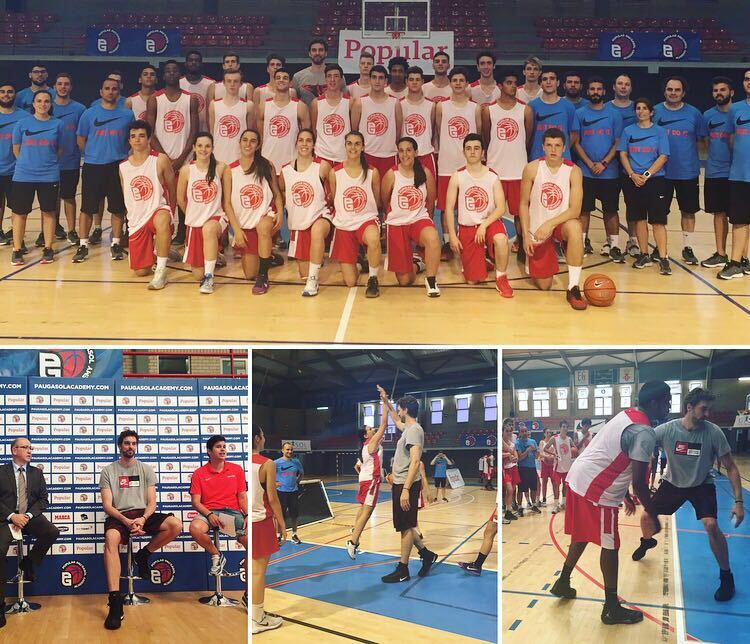 Another day playing with these amazing kids at the #Popular @PauGasolAcademy!